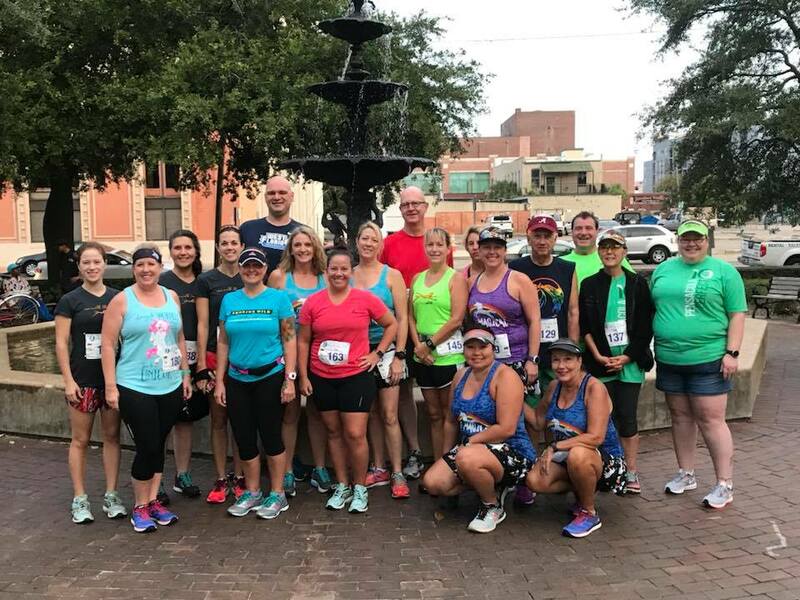 More than just a running program, My First 5k will teach you how to safely RUN a 5k in 12 weeks. Learn to make the necessary lifestyle changes to make fitness and running a regular part of your life. The group trains together twice a week and on two scheduled Saturdays. Training is $250 and is packed with gear, coaching and so much more! Training Prerequisite: There are NO training pre-requisites for this class. A willing attitude and a readiness for change is all that is needed to start the class. 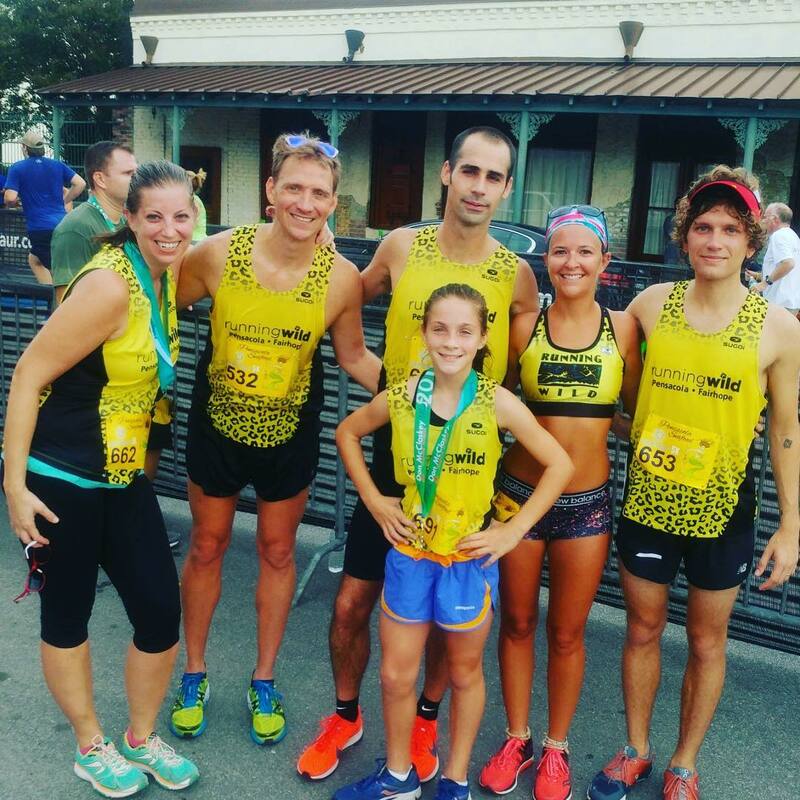 Monthly seminars on running related topics and more! Training begins January 7th, 2019 | Running Wild, Pensacola Fl.